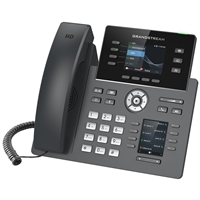 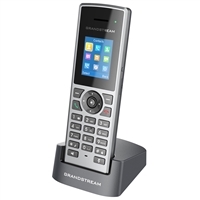 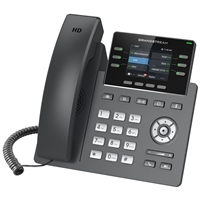 Whether you are in need of a one-line phone or a powerful, enterprise phone, Grandstream supplies a number of VoIP endpoints to meet your business' unique requirements. 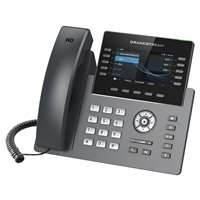 Communicate in HD audio and access productivity-driven applications. 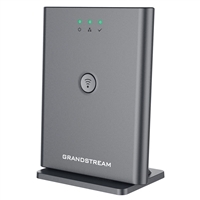 Grandstream is the number one choice for choosy professionals.